 Tekton Ministries is pleased to provide this reflection from guest blogger and recent Tekton pilgrim, Megan Miranda. “Then the other disciple, who reached the tomb first, also went in, and he saw and believed; for as yet, they did not know the scripture, that he must rise from the dead. Then the disciples went back to their homes” (John 20:8-10). As I continued my reflection of the passages, I realized that the empty tomb was shocking. They probably returned home to process what they had just seen. It also occurred to me that Peter and John’s pilgrimage to the tomb was over, but their journey to the Kingdom was far from complete. Though the disciples went to their homes, they returned to the world, filled with the Spirit, to proclaim Jesus as God. 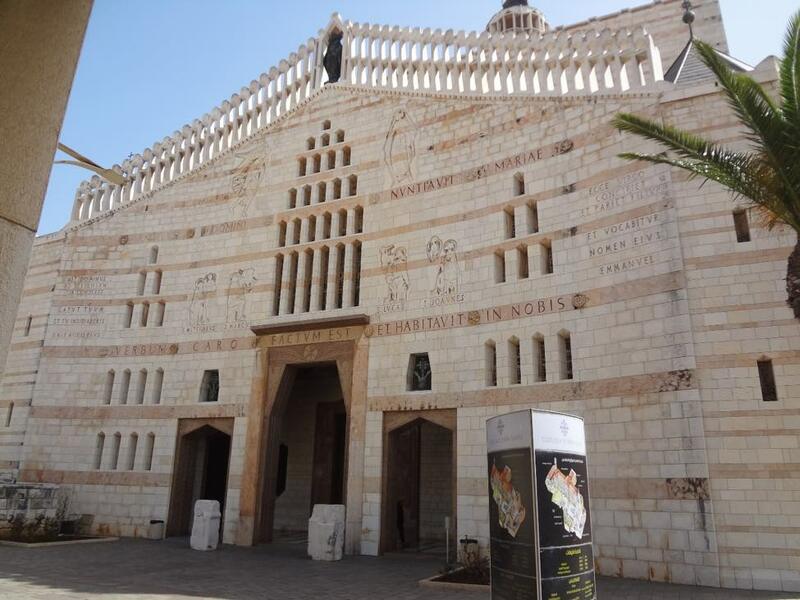 Earlier this month, I had the privilege of embarking on a pilgrimage with Tekton Ministries to the Holy Land. 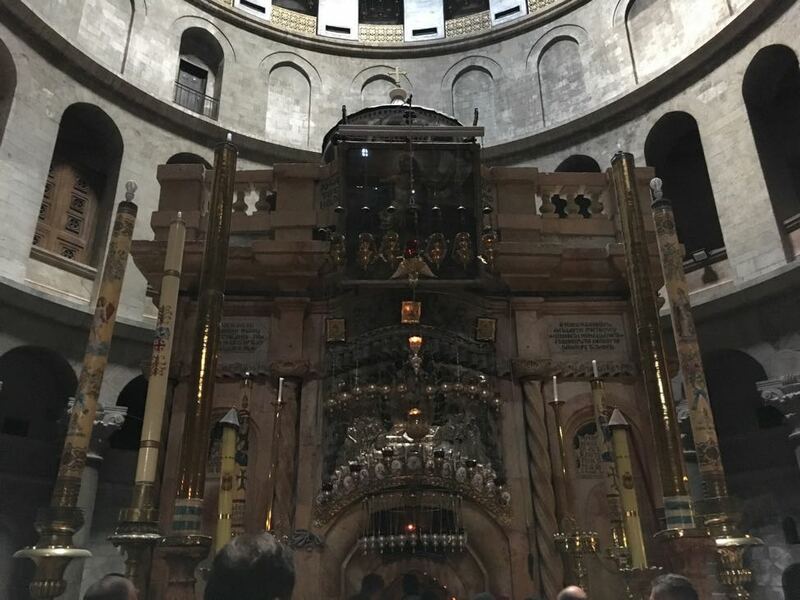 After visiting some of the holiest sites in all of Christianity— including the Church of the Annunciation where the Word was made Flesh, the birthplace of the Lord at the Church of the Nativity, and the tomb of Christ in the Church of the Holy Sepulcher, to name a few— I came home. My friends and family asked me all about my journey, and I was resigned to a mouthful of incomplete sentences. “It was… I thought… We saw… There were…” I could not articulate the reality of my experience and give justice to the supernatural work the Lord was accomplishing within me. 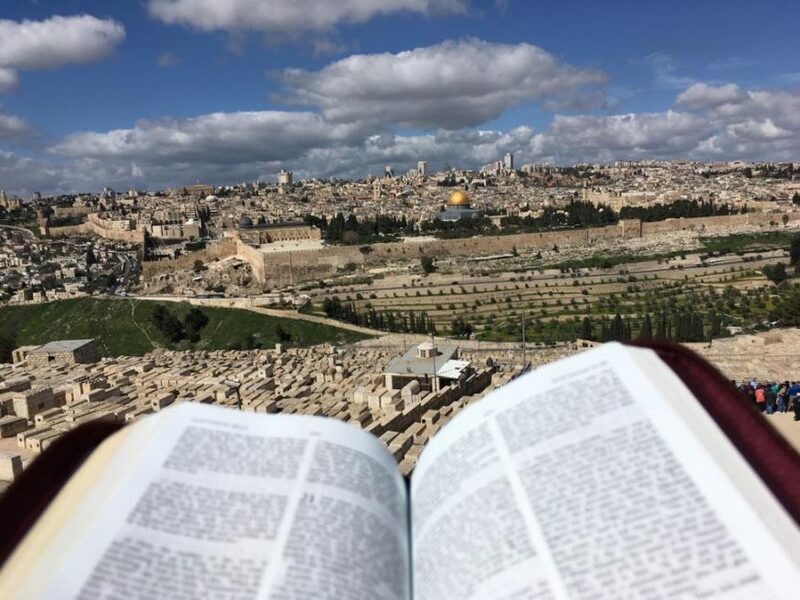 As the days passed, I was able to better answer questions about the Holy Land because I had been given time to reflect, process, and absorb my experience. Like the disciples, I needed time to understand everything that had happened so I could willingly and whole-heartedly accept the challenge the Lord now poses to me. Christ desires that I proclaim His victory over death to the world by my life and my example. Every year, each of us are invited on a pilgrimage. Lent is a spiritual pilgrimage to the foot of the Cross. How often do we follow Christ’s Passion, Death, and Resurrection, and remain unchanged? Do we dare to enter into the mysteries of His suffering? If so, do we allow these truths to change us, or do we simply go home? As we near the end of Lent, I encourage you to respond like the disciples who went home, allowed the Spirit to fill their beings, and went out proclaiming the Risen Christ with fervor and commitment. Though our Lenten pilgrimage is almost over, our journey to the Kingdom is still incomplete. Megan is a student at Minnesota State University Moorhead where she is studying English and Spanish. In addition to freelance writing, she enjoys reading, traveling, and spending time with her seven siblings. Megan also has a passion for philosophy and theology and hopes to become a religious sister after she graduates.